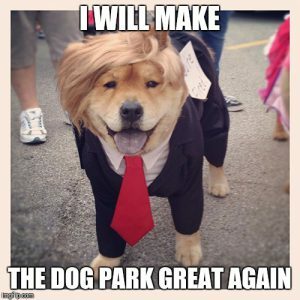 Grants: Help Make Your Dog Park Dreams Come True! 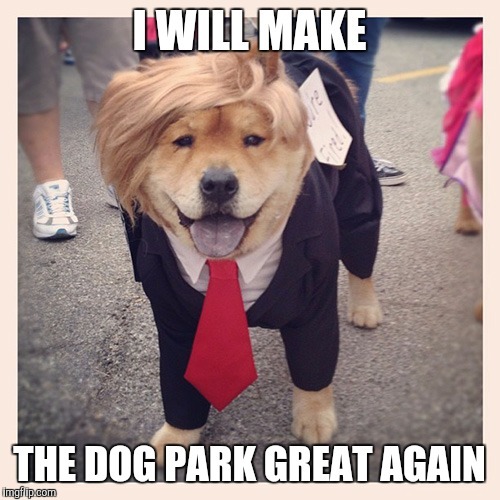 We believe every pup deserves a place to romp and play, and that every community should have a park that fits the needs of residents and pets alike. We also know the journey of seeing a dog park to completion can be a long one; between securing land and funding, the process can take years. Fortunately, there are some dog park specific grants and contests to help make the road a little less bumpy. These organizations are committed to helping communities just like yours create dog parks that will make tails wag and people smile. Keep reading for both national and regional opportunities, and be sure to check the application requirements and deadlines. Good luck! The Nutro Room to Run program supports public, non-profit dog parks and off-leash areas. Since 2010, the program has helped enhance over 120 dog parks and committed more than 4,000 volunteer hours across North America. Projects included landscaping and adding trees and other shade structures, as well as adding benches, agility equipment, signage and more for the enjoyment of pets and pet parents. Check their website for more info. The Doris Day Animal Foundation (DDAF) is a national nonprofit founded in 1978 by legendary performer Doris Day. Forty years later, their mission continues: to help animals and the people who love them. As a grant-giving charity, DDAF funds other 501(c)(3) organizations across the US, including community dog parks. They evaluate applications quarterly, with submissions accepted during January, April, July, and October. Click here for grant guidelines and information. Ways your community has shown support for a dog park. Interested in more info? Click here. Beneful demonstrates its passion for dog parks by lending a paw to support more than a dozen communities each year. Through its Beneful Dream Dog Park Project, the team provides financial support, hands-on volunteerism and a variety of new resources to share the dog park love. Get the Beneful scoop here. Please keep in mind that eligible parks must be free and open to the public! Calling all Massachusetts residents! As part of its mission of encouraging positive dog/human relationships, the Stanton Foundation supports the development of enclosed dog parks in the Commonwealth of MA. This support takes the form of a series of grants to support park design, construction, and capital improvements. Click here to view contribution and application requirements. Posted in Uncategorized | Comments Off on Grants: Help Make Your Dog Park Dreams Come True!